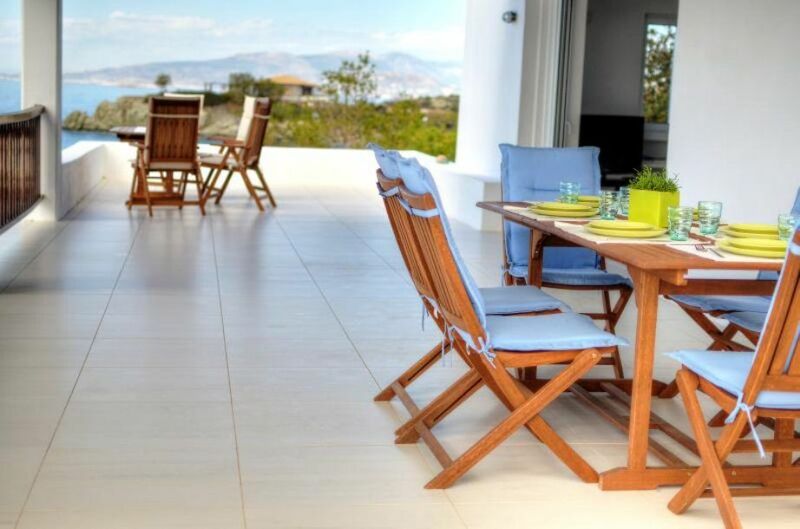 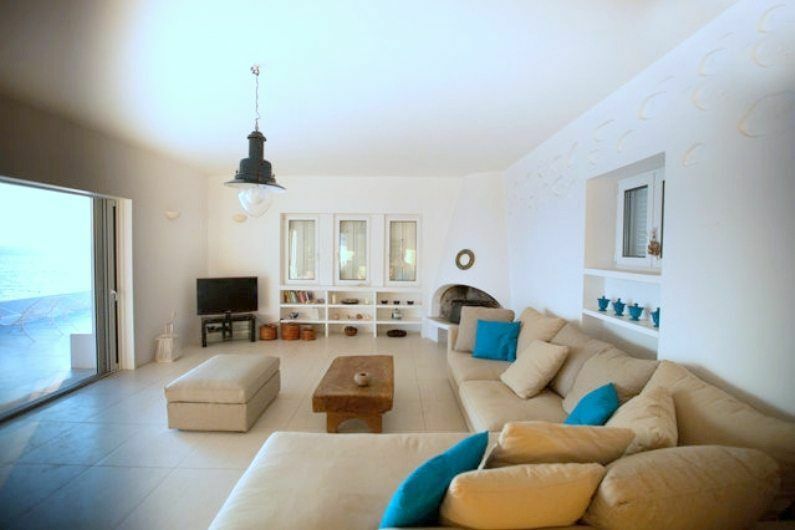 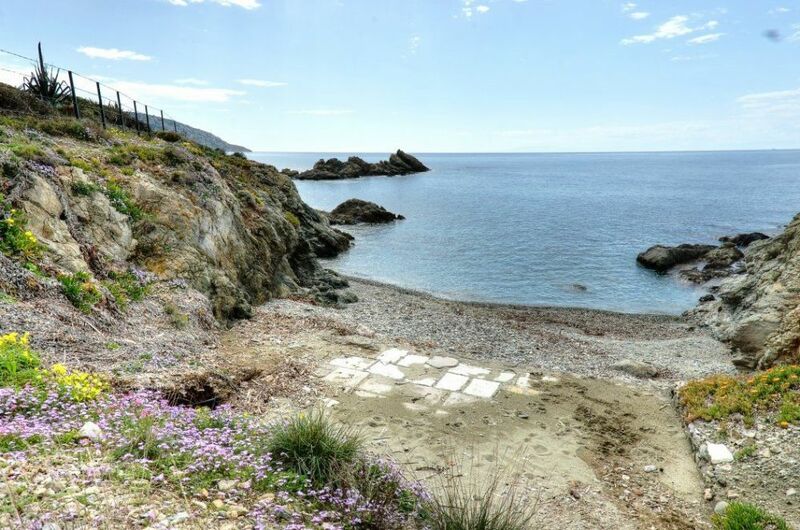 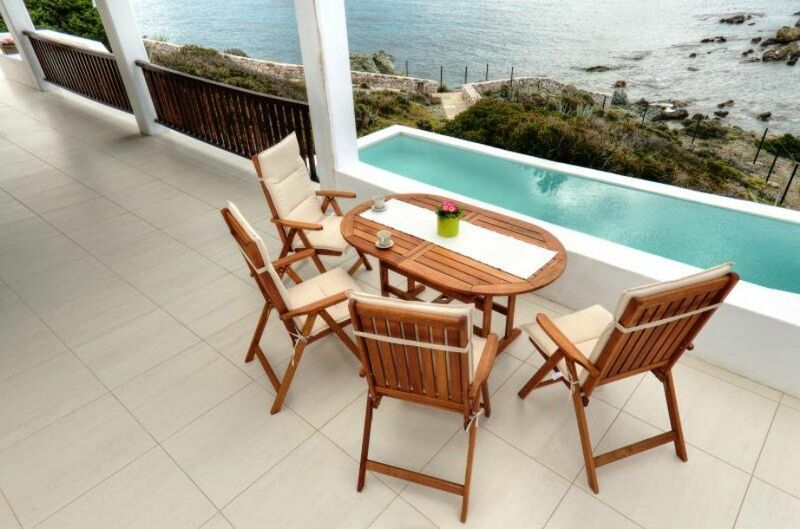 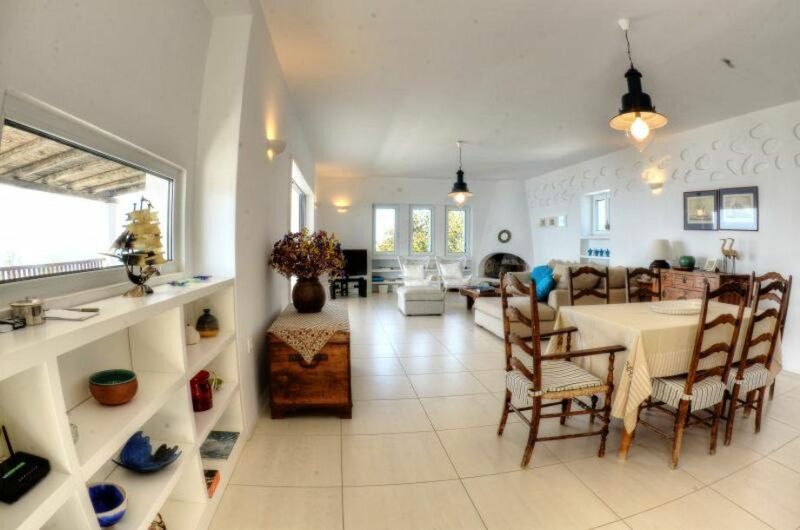 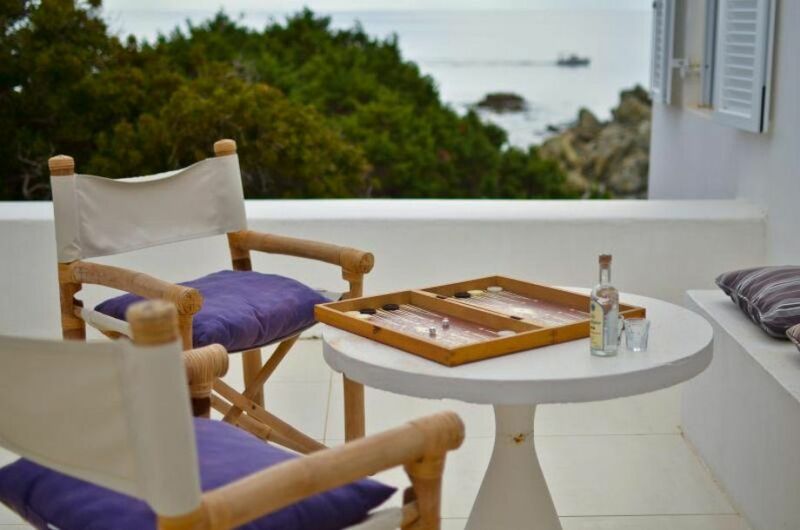 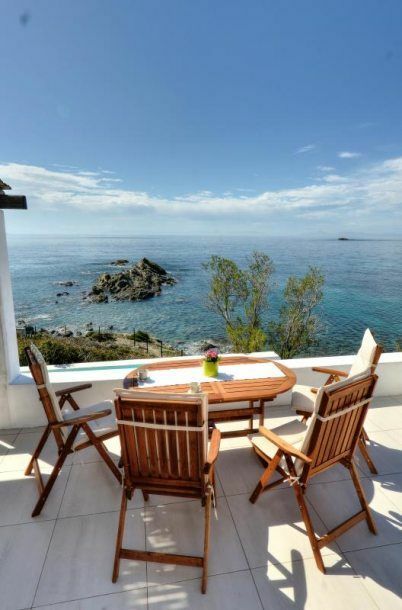 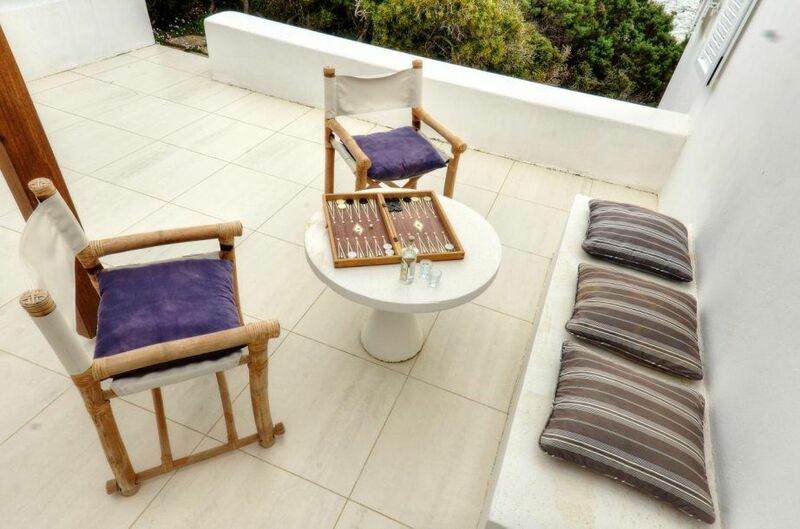 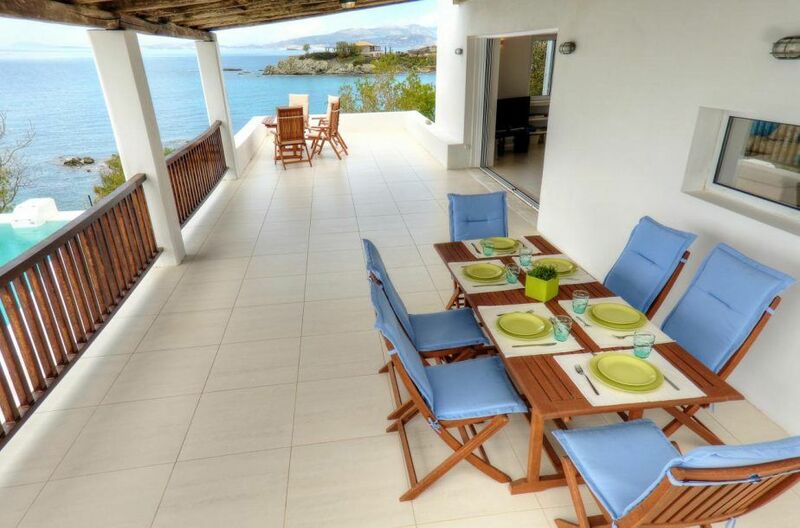 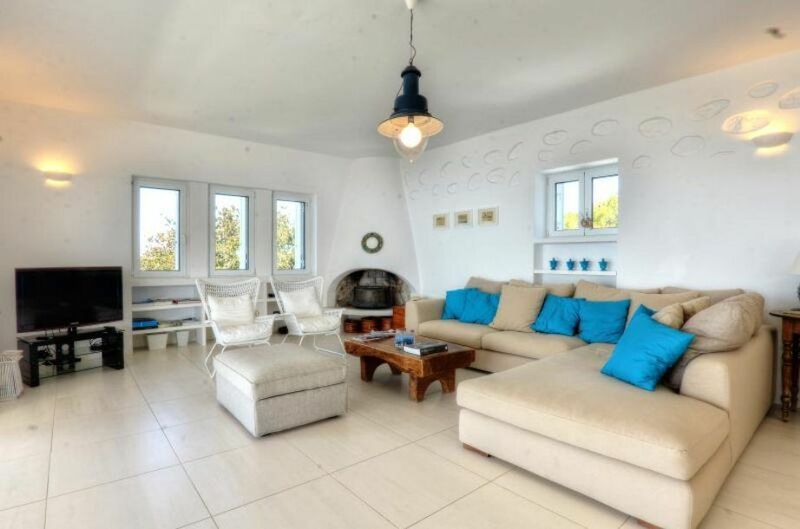 Ideal villa for families or friends, to relax and enjoy Greek sea, food and wine. 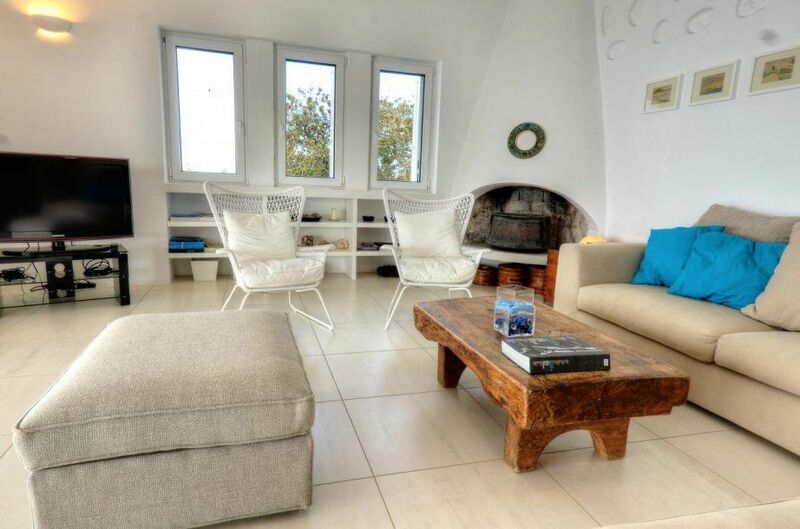 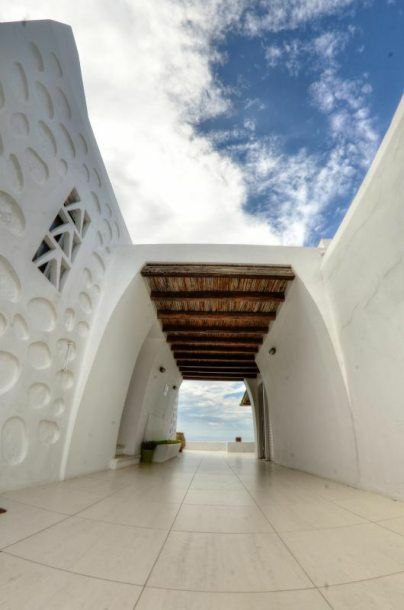 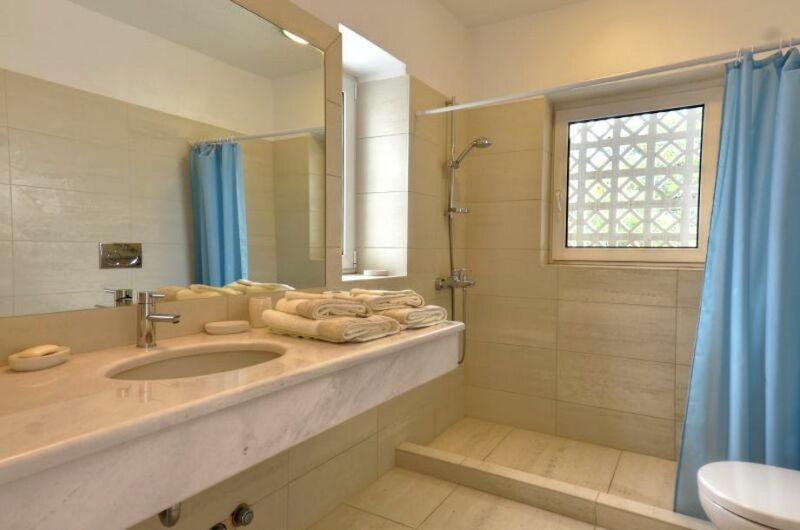 It is built in 1940 and now renovated to become an exclusive rental providing guests with a warm welcome and unique Greek living experience. 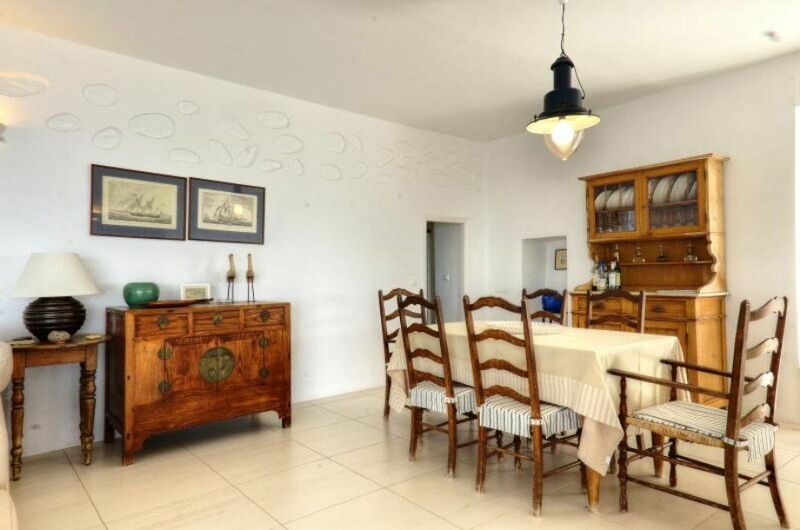 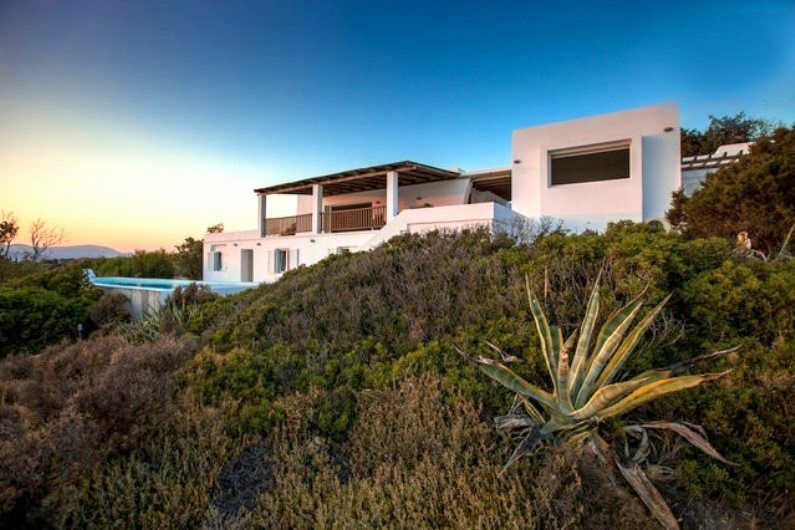 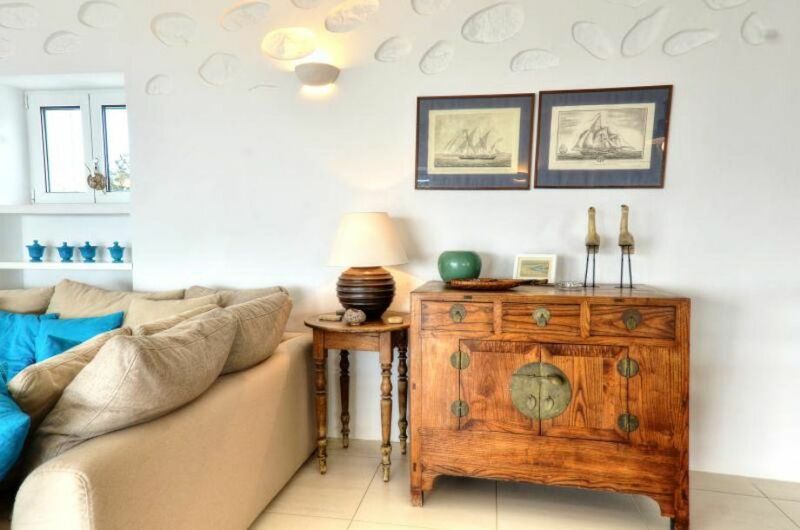 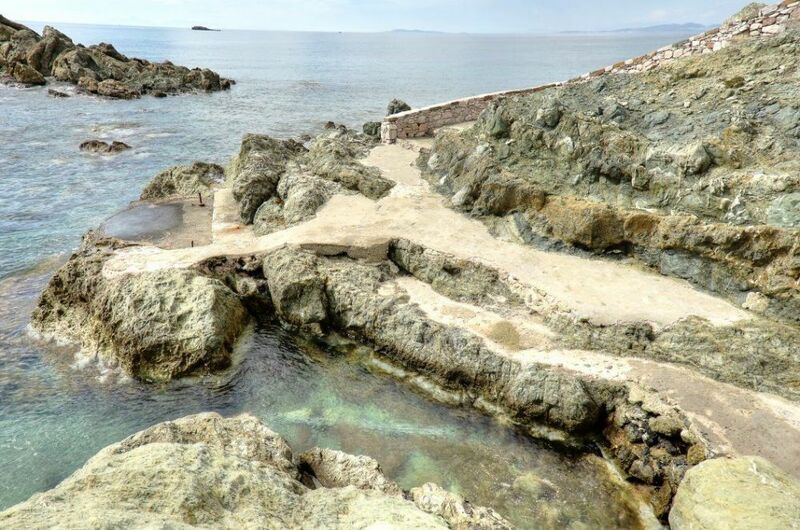 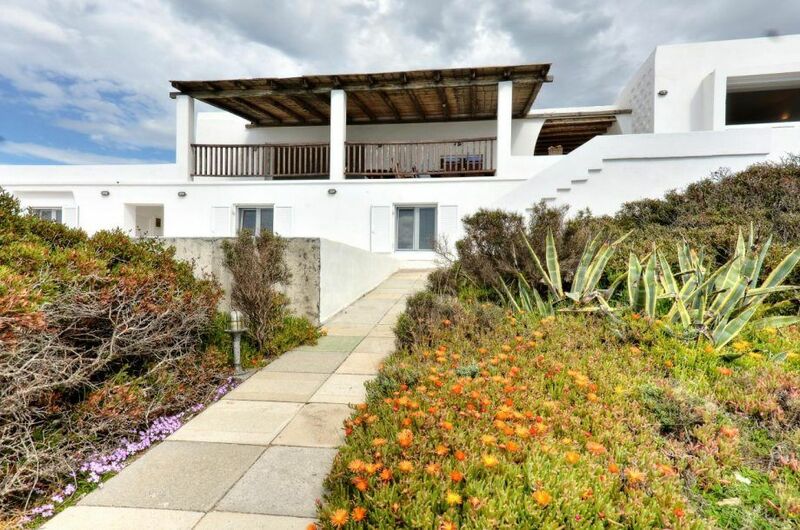 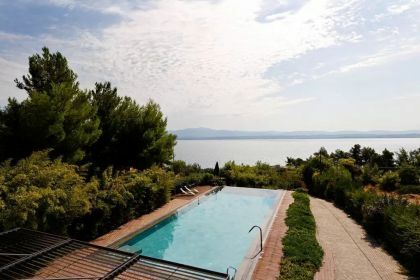 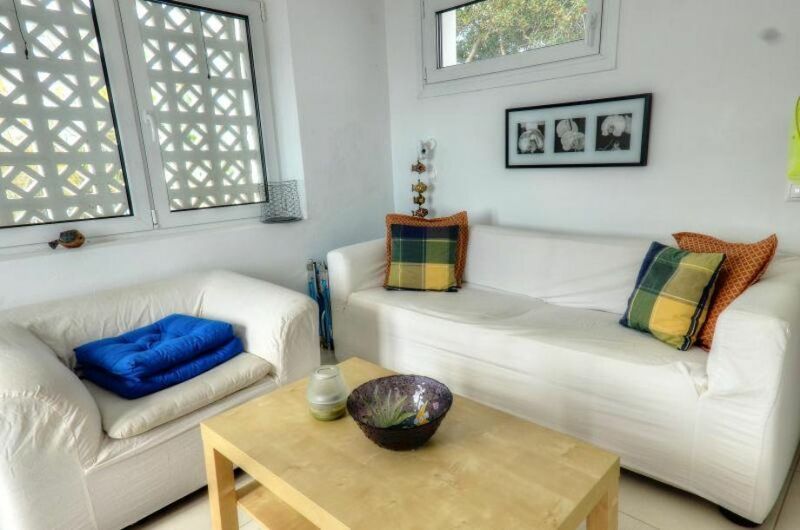 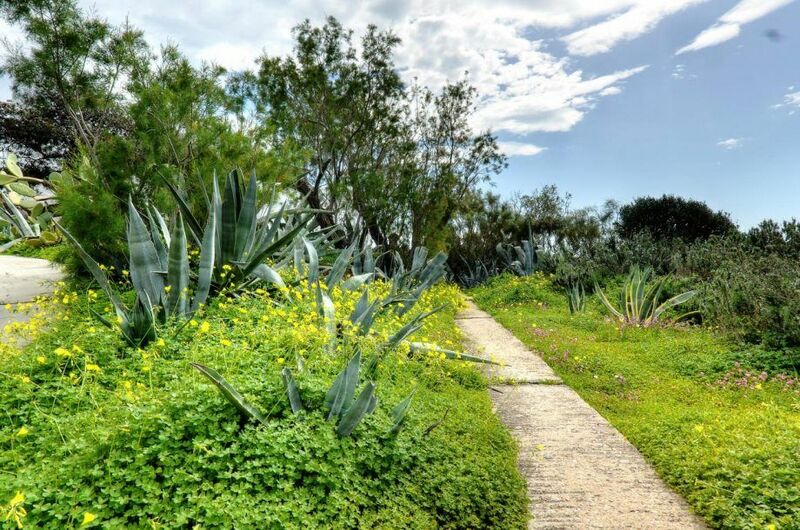 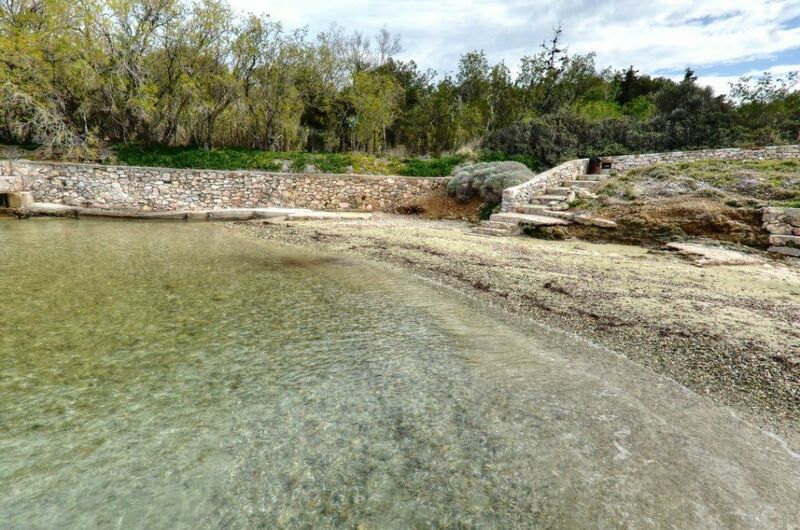 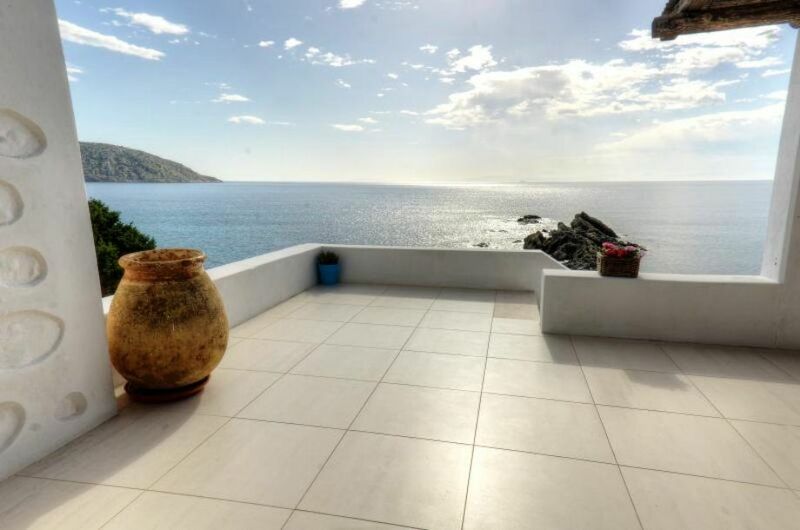 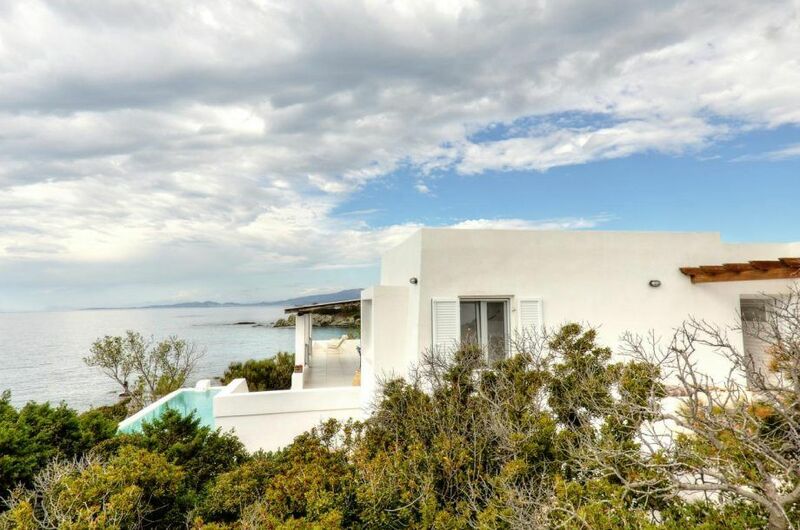 Located in a private fenced property, surrounded by a large wild garden that leads to the sea. 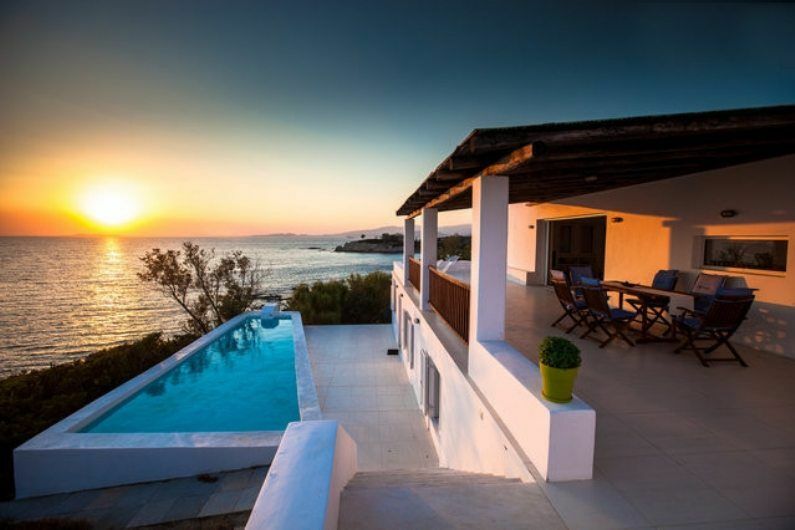 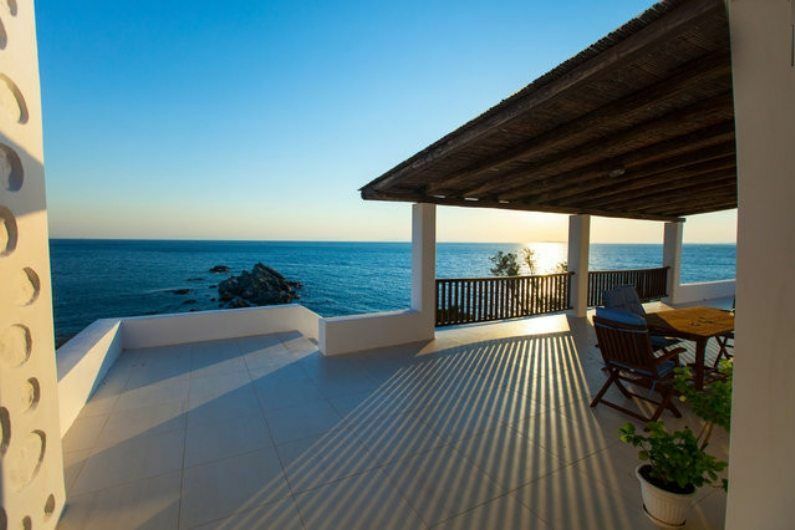 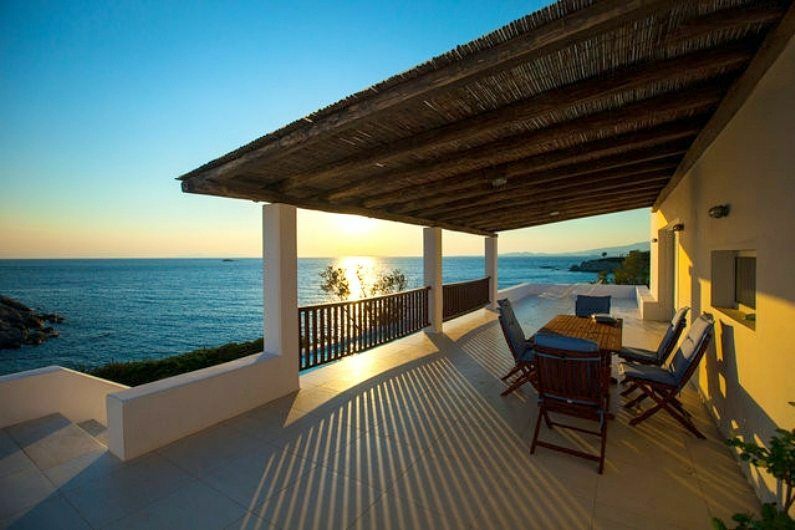 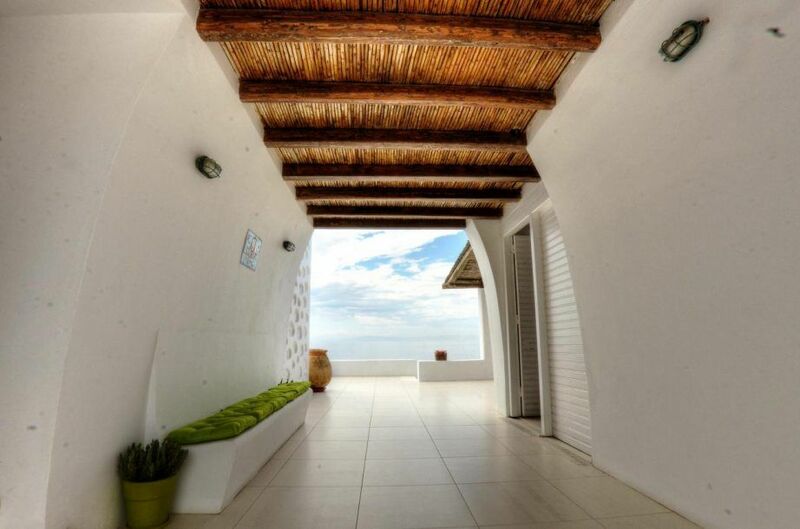 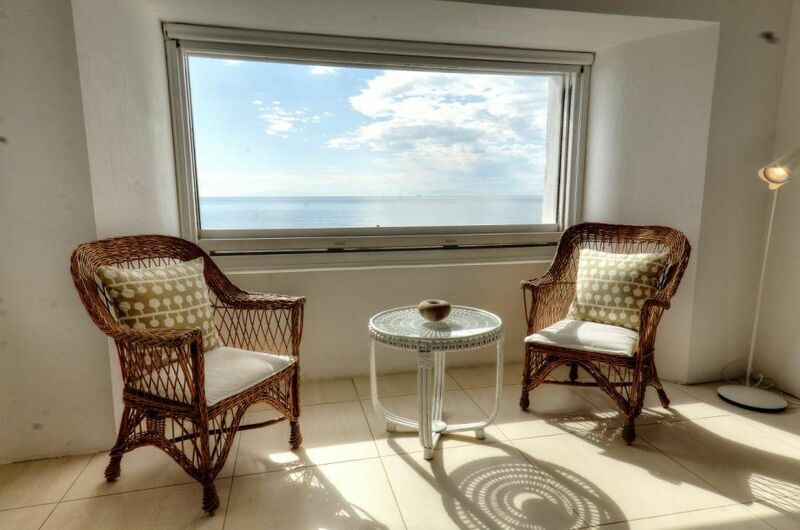 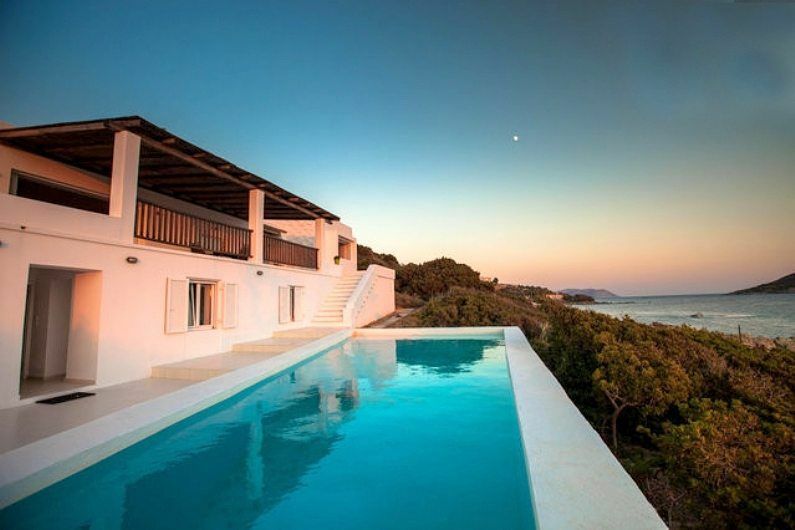 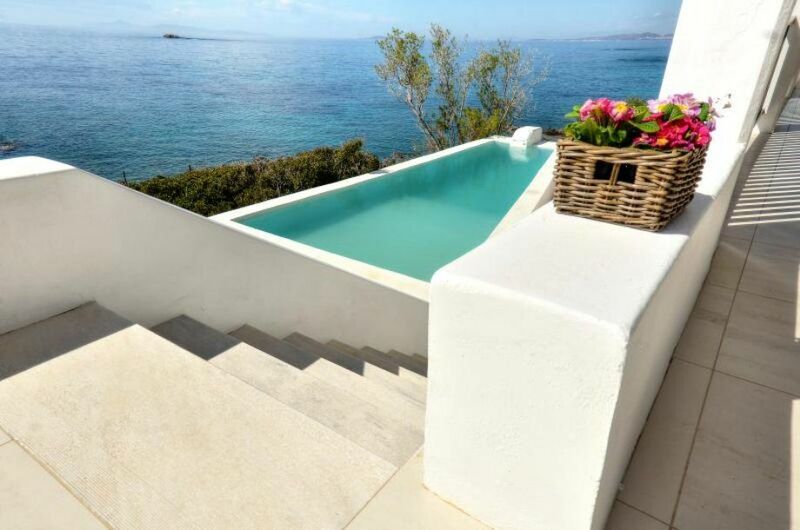 The villa has panoramic view of Saronikos blue waters and the most beautiful sunset dipped in the sea. 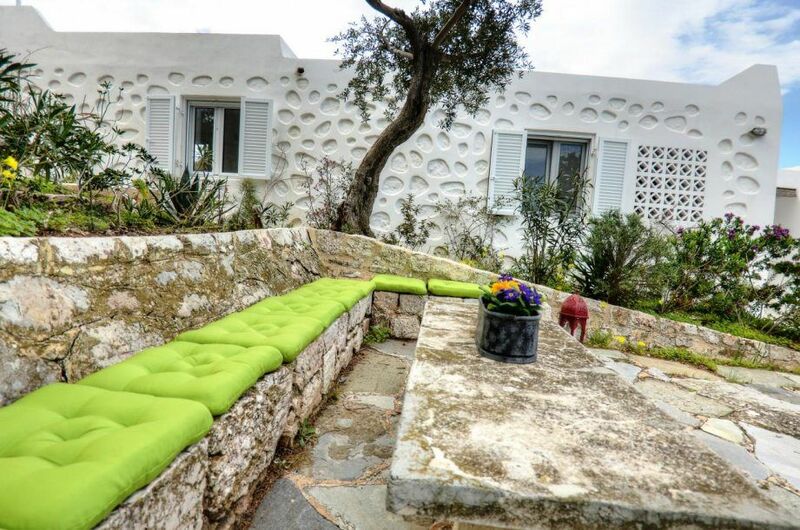 The traditional outdoor areas of the villa are well preserved while the indoor has been renovated and provide all modern comforts and facilities. 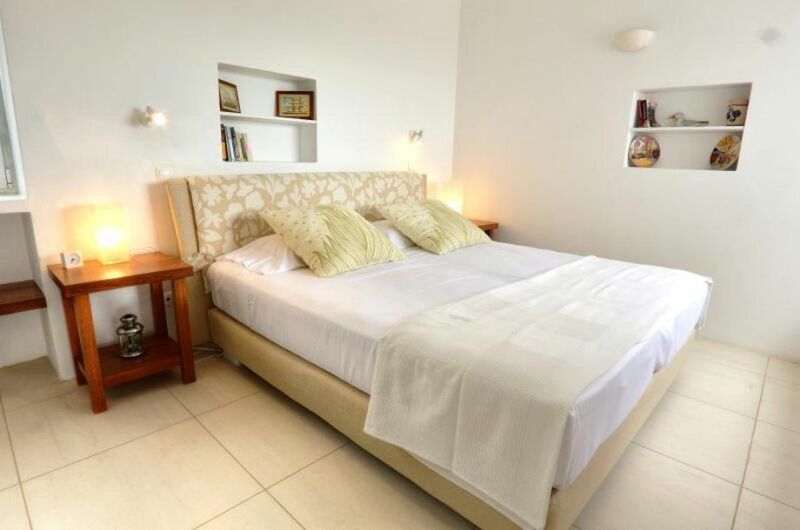 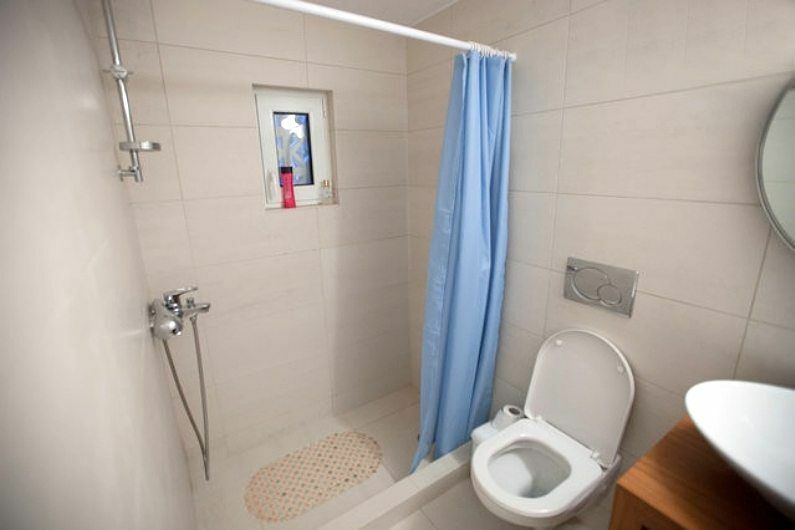 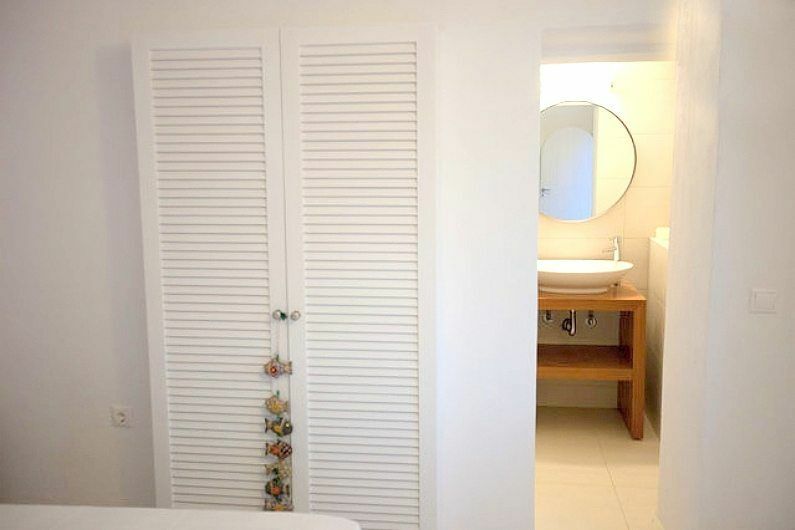 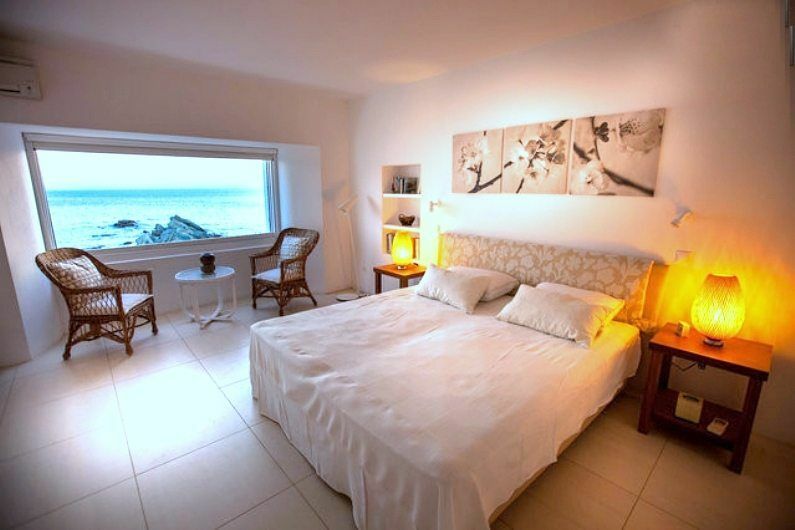 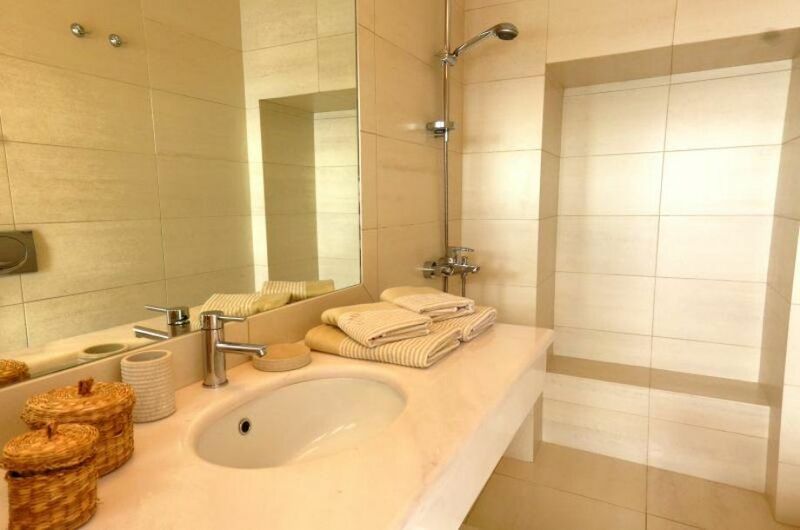 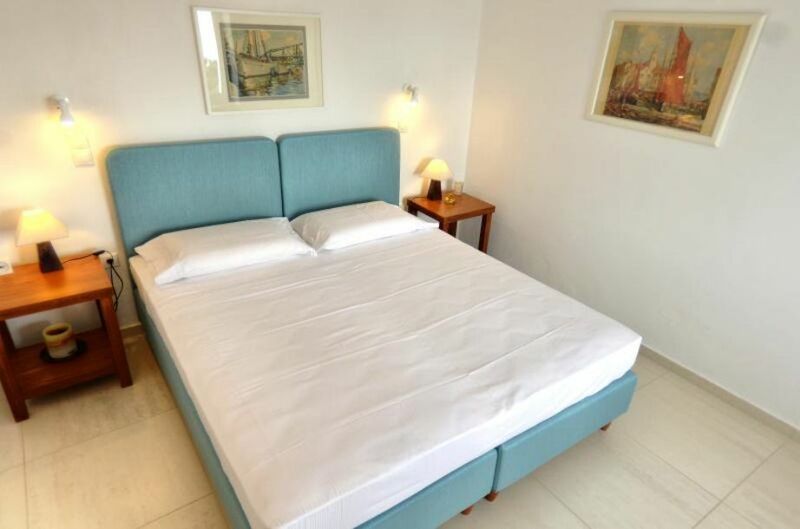 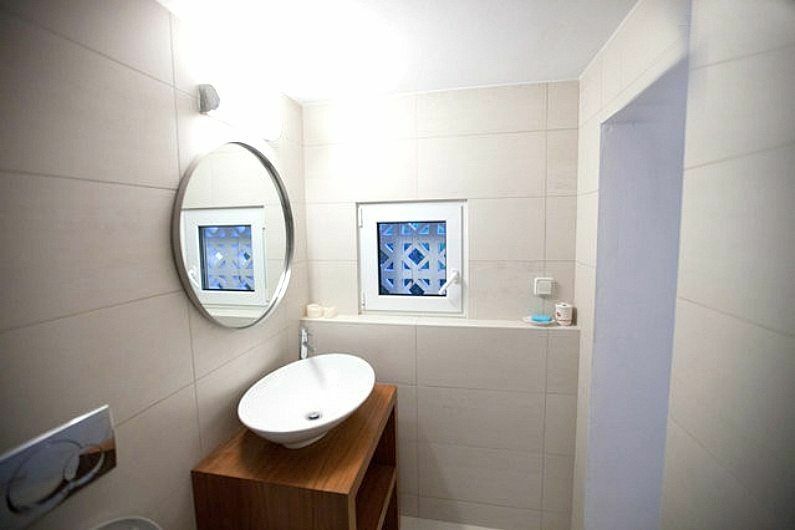 All rooms are elegant and comfortably furnished. 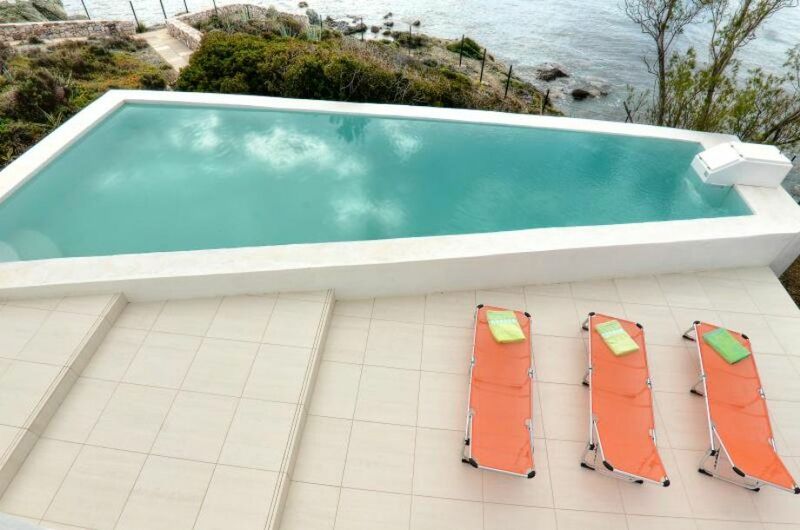 A large terrace with tables and chairs give access to the guests to enjoy a private swimming pool. 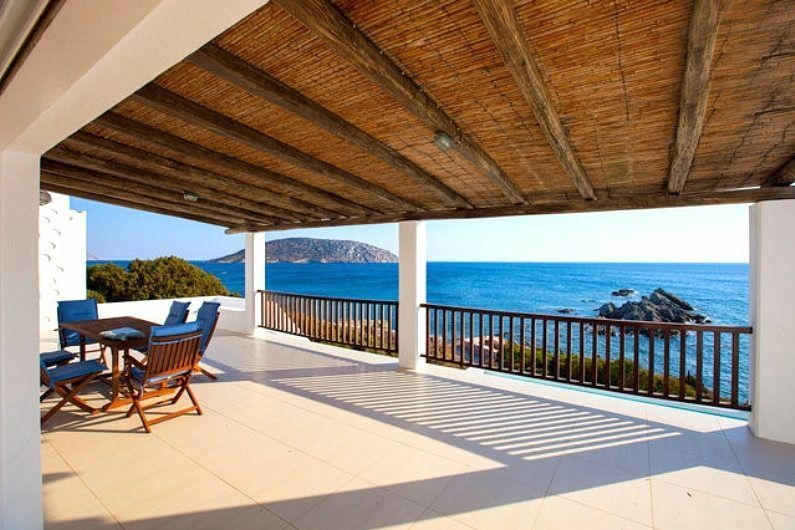 In front of the villa is available a quiet beach and a dock. 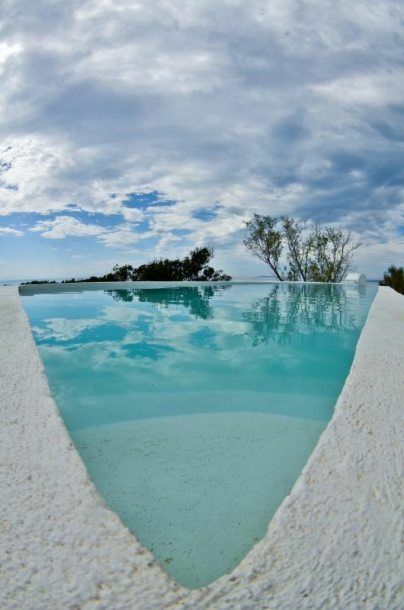 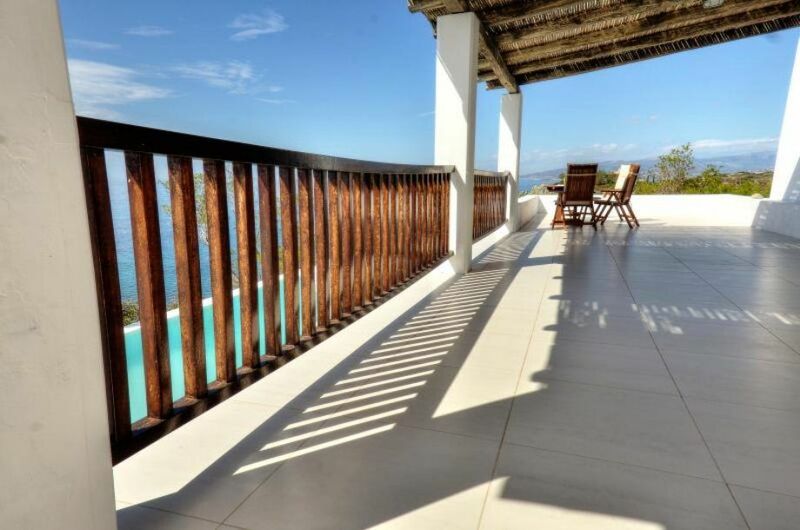 Guests can choose the privacy that villa offers with the pool and the beach or to enjoy a public beach at 500m. 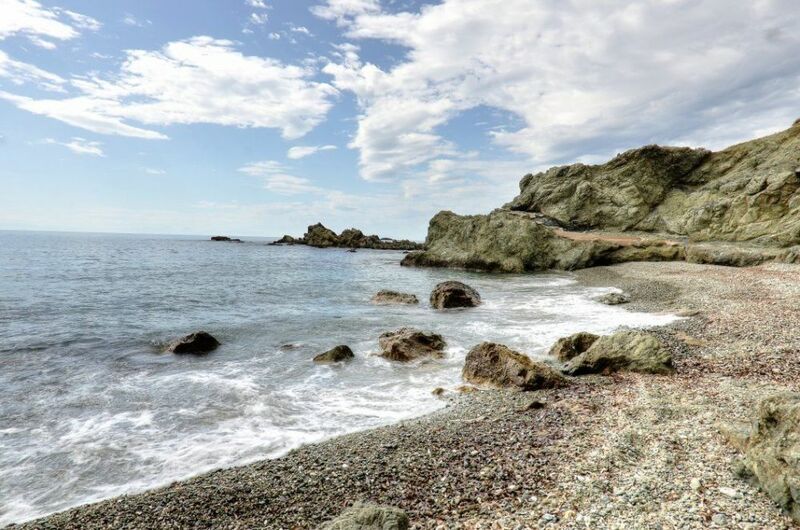 where you can find restaurants, a beach bar, water sports, skiing, windsurfing and beach volley among many others activities.